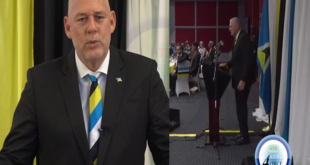 Saint Lucia has dropped three spots in the global rule of law ranking. 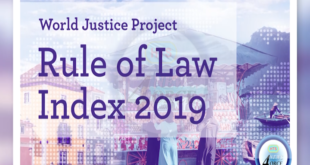 The 2019 Rule Of Law Index was released by the World Justice Project on Thursday. The executive director of the Mental Wellness Centre says a thorough review of the facility’s security protocol is underway. 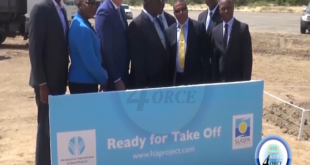 The evaluation of safety measures follows confirmation this week, that a male patient broke away from the facility. 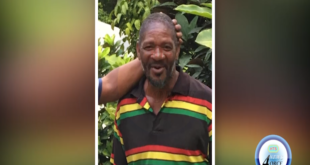 He was found dead on Wednesday. 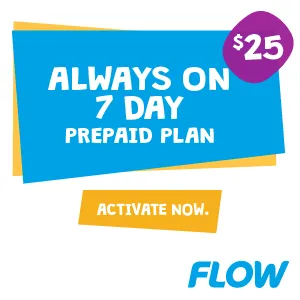 The Illuminations Committee, of the Sir Arthur Lewis College, tasks itself with the dissemination of information made available through recent research. Established in January 2018, this new group’s interests are reflective of the changing educational landscape. 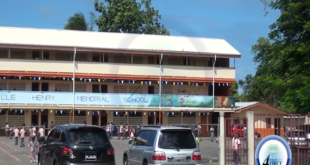 The Prime Minister’s 2019 Independence address has raised eyebrows, but perhaps not for his message to promote unity. 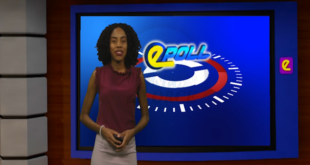 Instead questions have been raised on whether an attempt was made to doctor the video which was initially aired live on February 22nd. 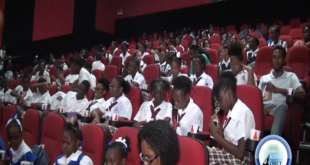 The National Conservation Authority (NCA) and Massy stores are trying to change students’ attitudes towards waste and plastic reduction. Massy has donated some EC 6000 a series of campaigns at various learning institutions to further this cause. 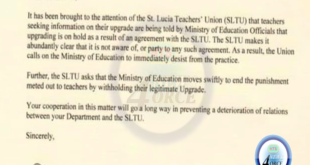 The St. Lucia Teachers Union (SLTU) wants the education department to stop telling teachers that salary upgrades are on hold due to an agreement with the union. 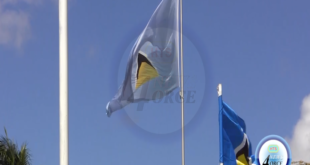 The St. Lucia Labor Party is on board with a move to standardize the colors of the national flag. 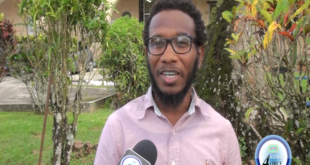 Political leader Philipp J. Pierre weighed in on the debate surrounding the correct colors of the flag at an SLP press conference on Wednesday.